Hi. We’re JGI. We Invite You to Get to Know Us. We’re JGI Outdoor Advertising, headquartered in Katy, Texas, a suburb of Houston. We are Houston Strong. Founder and President of John Gannon, Inc., John Gannon established JGI Outdoor Advertising in August of 1994 with his acquisition of 40 billboards. Building on his experience gained as a previous owner of billboard companies in Austin and Houston and as a consultant for Outdoor Systems (now Outfront), John single-handedly poured the concrete for what would cement his legacy in the billboard industry. From a spare bedroom in his home, JGI Outdoor Advertising was born. Known as one of the best “dirt guys” in the industry, John Gannon’s expertise and passion remain rooted in real estate. Even after more than 40 years of success finding billboard sites, John continues unpretentiously working from his truck, always on the look-out for new billboard locations to strategically add to JGI’s ever-growing 1000+ billboard inventory. All across Texas and into Louisiana, our impressive static and digital JGI inventory is sure to include a location that matches your business budget, goals, and needs. 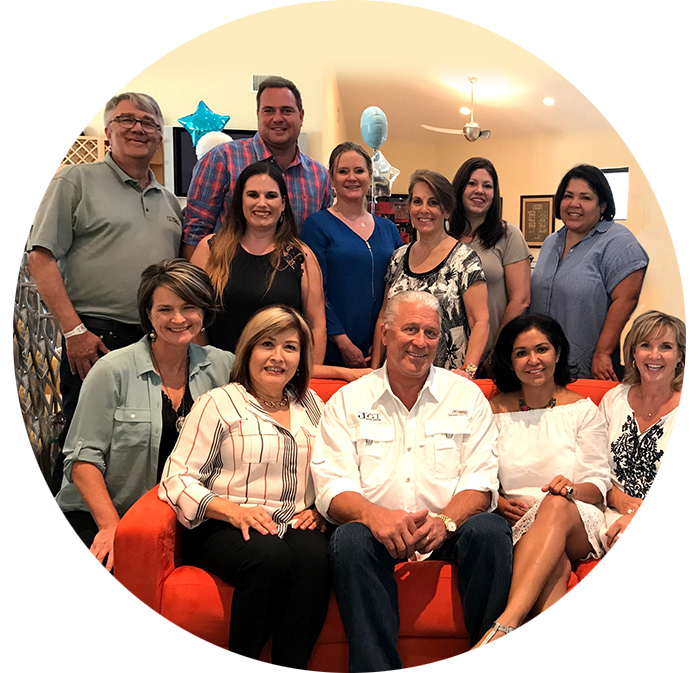 In addition to strategically growing JGI’s billboard inventory, John has strategically grown his JGI team, whom he treats like family. By sharing his knowledge and passion for the billboard business, creating a culture that focuses on achieving excellence, and hiring well, John has assembled a team who has worked for JGI an average of 10+ years and who care intensely about JGI’s success. Over the years, a lot has changed but the important things have remained the same. JGI Outdoor Advertising is proud of our history, our billboard’s, our growth, our Advertiser’s and our JGI team. We hope to earn your business and demonstrate that we are worthy of your partnership.